News Some tiny doggy portraits i've done! Would love to tattoo more of your pets on you all! Some tiny doggy portraits i've done! 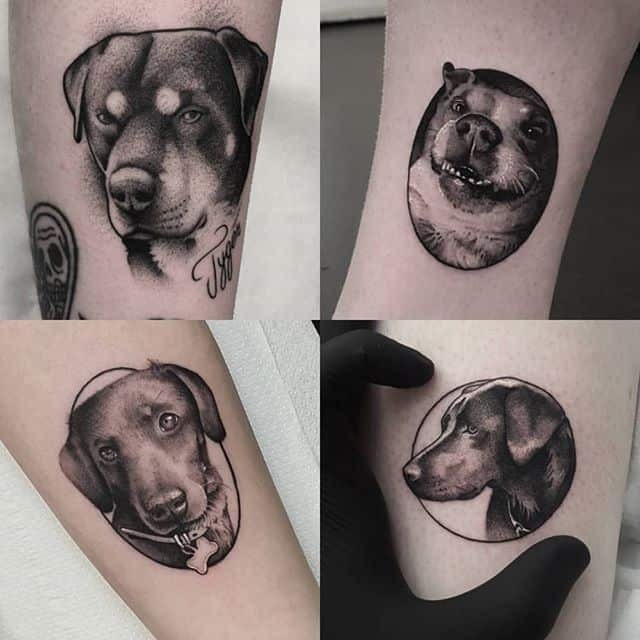 Would love to tattoo more of your pets on you all!